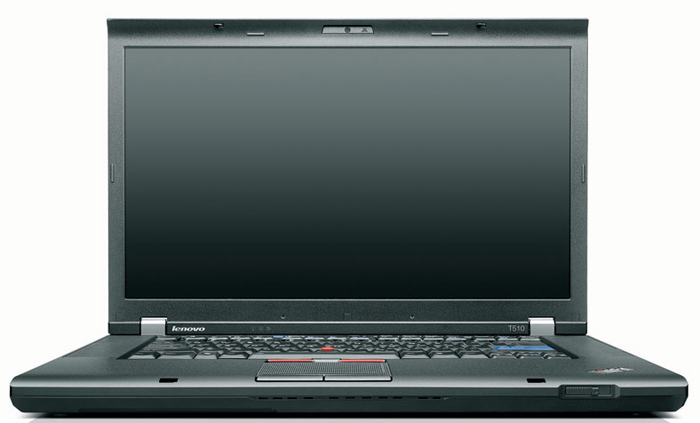 This is a ThinkPad first and foremost. It’s a powerful business workhorse, with a few touches for the consumer - making it ideal for the home office. Intel’s Core i5 processor gives it more than an enough power for most tasks, and there’s enough battery life to give you nearly a full day away from the plug if you’re not online all the time. It’s comfortable, not too heavy, and with a good quality screen. We’d have like a little more RAM and a little more screen resolution, but they’re only minor quibbles with a quality laptop that has the key features for getting work done and entertaining yourself afterwards; pick the faster hard drive or the SSD to soup it up a little and you still get a professional quality system. 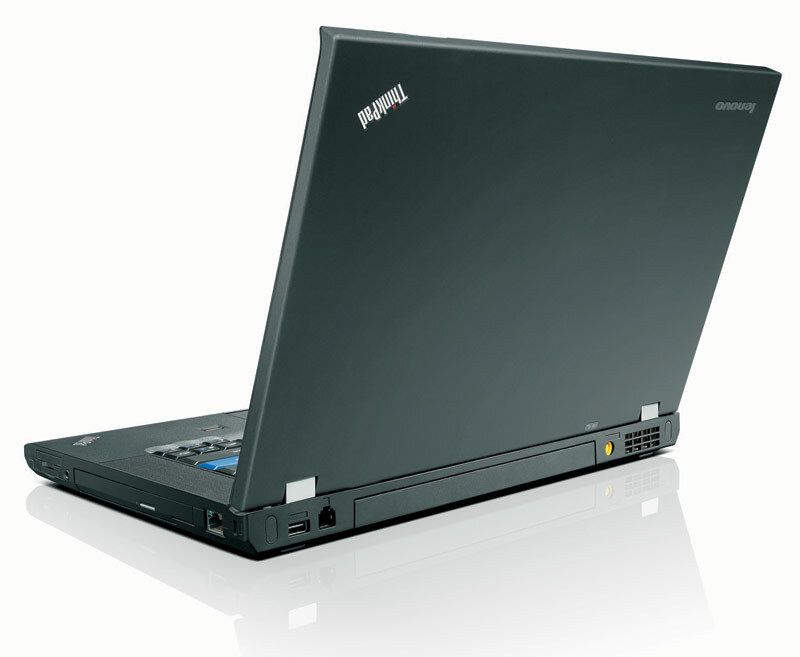 The solid build of the ThinkPad T510 make it a good traveller, but it is weighty and battery life is not as good as it could be. 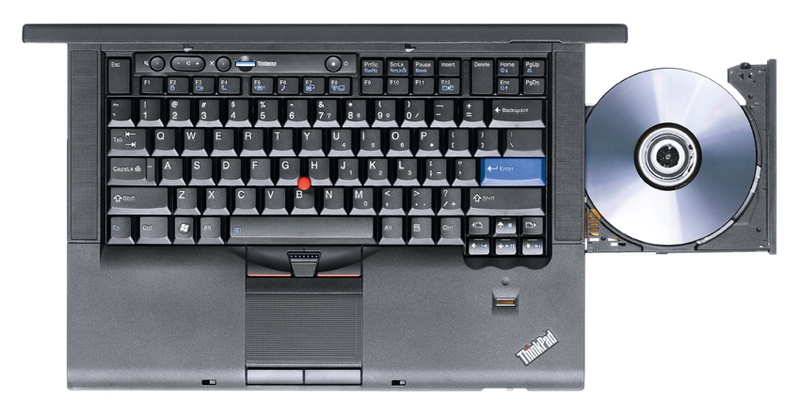 The keyboard is a pleasure to use, though some may find the range of options and combination of TrackPoint and Touchpad a little overwhelming. If you are lured by the low price, hold fire. 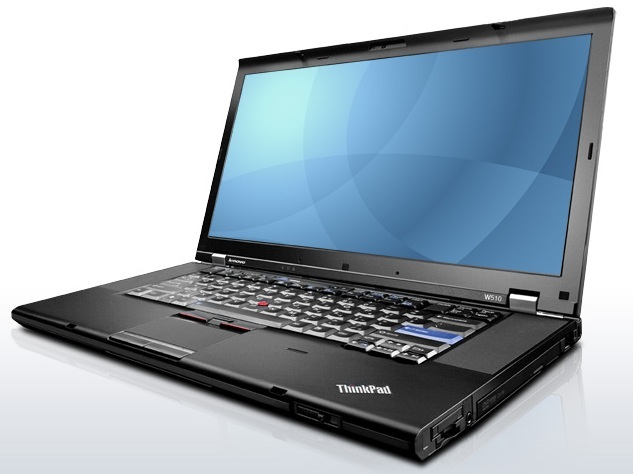 You may well find you need to upgrade a fair few elements to get the laptop that suits you best.